Ajay Tegala is a wildlife presenter, voice-over artist, naturalist and countryside ranger. He has a degree in Environmental Conservation and six years’ experience working in nature conservation. A natural communicator, his enthusiasm and knowledge is always well received by television companies. 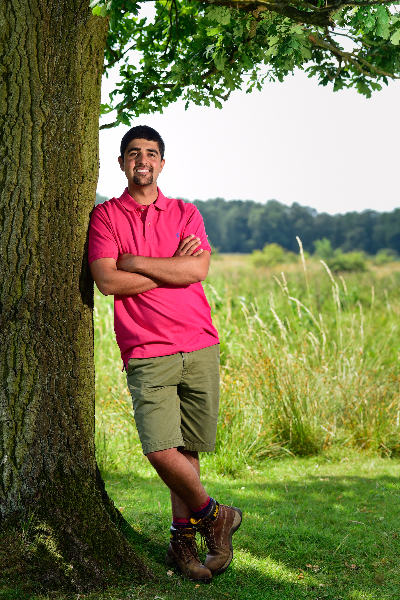 Photos of Ajay Tegala at Redgrave & Lopham Fen in Norfolk. 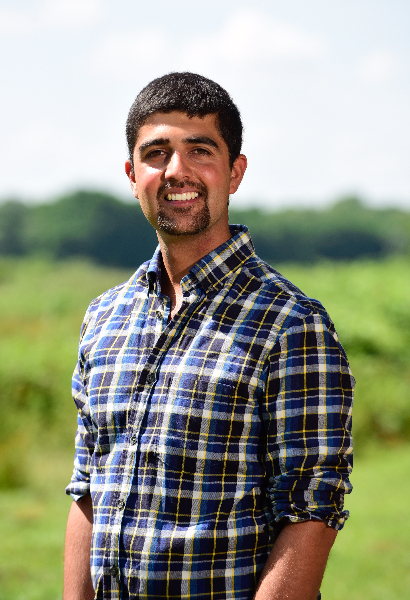 Ajay has chalked-up 15 appearances across the five main channels, including the popular BBC nature documentaries Countryfile, Coast, Winterwatch plus a live appearance on Springwatch: Unsprungalongside Chris Packham and Will Young. He took part in the BBC animal quiz show Curious Creatures hosted by Kate Humble, making a winning team with Chris Packham. Ajay took on the BBC Eggheads as part of a celebrity science team and won his head-to-head round. He has also appeared on Walking Through History alongside Tony Robinson for Channel 4 and also featured on Homes by the Sea. As a countryside ranger, Ajay has earned respect as the ranger on Britain’s first coastal reserve, Blakeney Point. He has also worked as reserve manager at Lindisfarne. 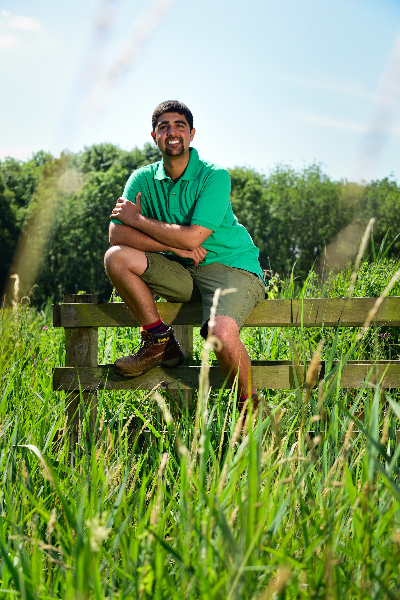 Ajay currently works at Wicken Fen, Britain’s very first nature reserve, alongside 100 Konik ponies and 50 Highland cattle. Ajay is an engaging speaker, drawing on his experiences as a warden as well as authoring magazine articles and scientific reports. 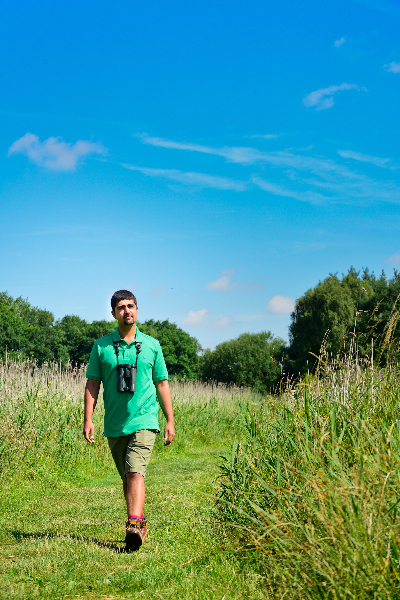 Growing up in East Anglia, Ajay became interested in wetland birds and developed a love for the Fenland landscape and a passion for its conservation and restoration. Through his career in nature conservation, he went on to work with seabirds, in particular terns; monitoring their breeding behaviour and contributing to national monitoring programmes. He has also studied wildflowers and, of course, seals; managing and studying England’s largest Grey Seal rookery.